Subject: LongIsland.com - Your Name sent you Event details of "*DISCOUNT INSIDE* 143rd Annual Westminster Kennel Club Dog Show"
The Westminster Kennel Club Dog Show is back for the 143rd year at Madison Square Garden on February 11 & 12! 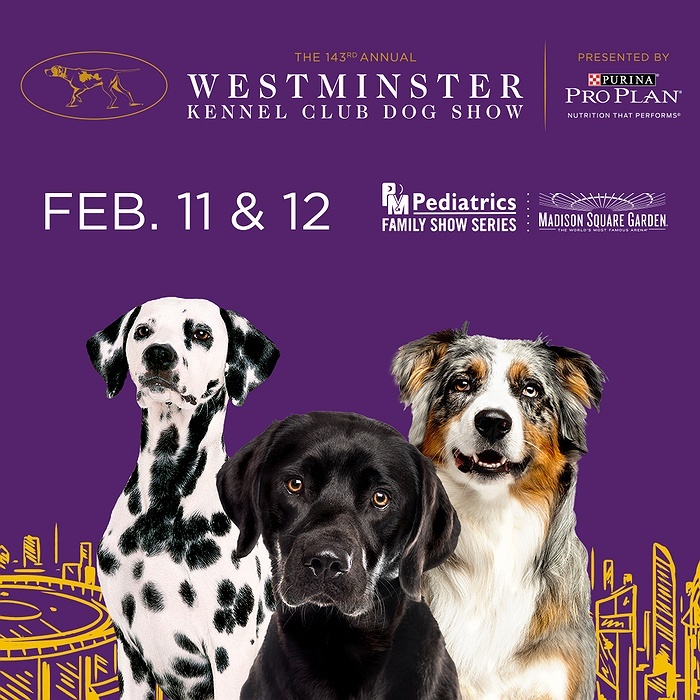 Be a part of this epic two-night event filled with hundreds of dogs from across the country competing in categories such as Best in Group and Best in Show. Use code BARK2 to save up to to 25% on Tickets! * *Offer valid on select seats and performances.